24.04.15 Early early purple orchids. 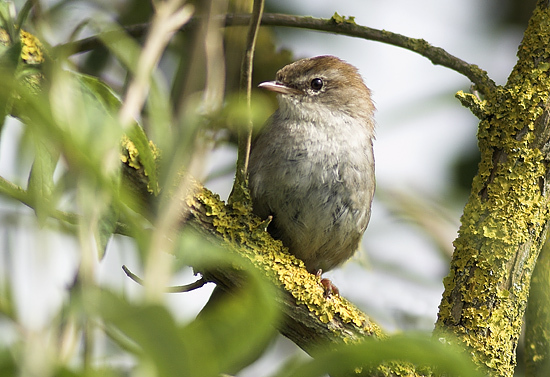 A new voice has joined the avian choir at Woods Mill this past week, a Cetti’s warbler has arrived on the reserve, barking out his presence as you walk past the tangled vegetation alongside the old reedbed. From Rob:"This heron seemed remarkably sanguine about all the passers by at the Pells pond today - while one further up the Brooks took off at the distant sight of us down the river bank."